[Updated 8/9/17, 9:48 a.m. See below.] 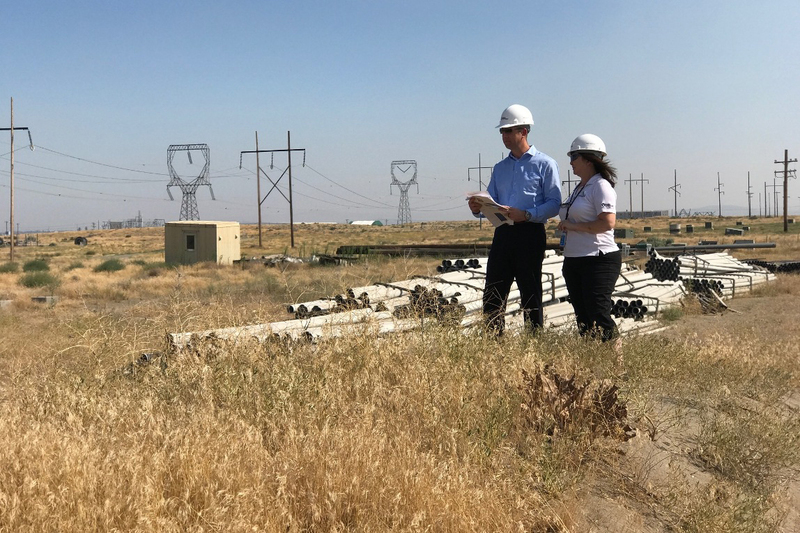 In a dry grassland set amid some of the region’s preeminent energy research, production, and training facilities, you can see the future of the electricity grid, and Washington state companies and workers are playing a major role in shaping it. The Horn Rapids Solar, Storage, and Training Project—which would be the largest solar installation in Washington, and one of a relative few anywhere with a significant amount of energy storage incorporated—embodies a long chain of public and private sector efforts that have positioned the state, and the broader Pacific Northwest, as a leader in the grid modernization and energy storage industries. The project is funded in part by a Washington state grant program that has helped several companies get their technologies in the field. But the report calls out roadblocks including a dearth of technical training for workers in the industry. Horn Rapids will go a long way to addressing that shortage, co-located as it is with an existing training center for electricians in Richland, WA. It will also provide real-time data to universities and federal labs, where researchers and students are designing and learning about the modern grid. When it’s completed, the new Horn Rapids project could be a model for the grid of the future. Customers are both consumers and producers of energy. Think of the house with an electric vehicle charger in the garage and solar array on the roof. Individual and business customers manage their power consumption dynamically. For example, a commercial building with a heating and cooling system could automatically shut down for 15 minutes in response to price signals from the grid. A growing fleet of renewable energy sources operates smoothly. The grid accommodates large solar and wind farms—spread across the landscape, as opposed to the concentrated power production of fossil-fired plants—whose output fluctuates with the vagaries of weather. Energy storage technologies, such as lithium ion and flow batteries, play a crucial new role in many of these scenarios. Technology companies in the Northwest are well-positioned to enable this transition. Software and automation—two strong-suits of the region’s IT industry—as well as Internet of Things devices are necessary pieces of the grid modernization puzzle. For example, several Washington companies provide software to help manage electricity usage at the point of consumption, or the “edge” of the grid. 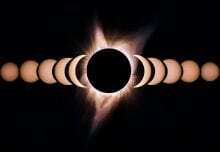 Others make novel, large-scale batteries or the software that manages their interactions with the rest of the system. “It’s about putting all the pieces together when there’s not one command-and-control place that owns it all,” Schwartz says. The transition to a modern grid is well under way, but, obviously, it’s no small task. The grid is sometimes described as the most complex machine ever built. And you can’t shut it down while you modernize. “This is a remodel you have to live in,” says Schwartz. Through it all, the lights have to stay on, and energy costs must be kept in check. Risk-averse utilities are focused on reliability and cost as they adapt the electricity grid. That posture can make it difficult for purveyors of innovative technologies to win critical first customers.